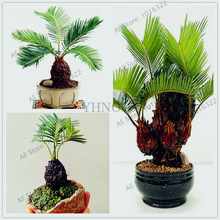 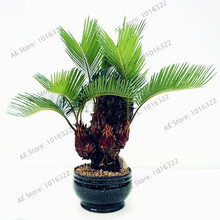 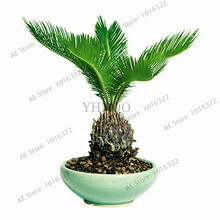 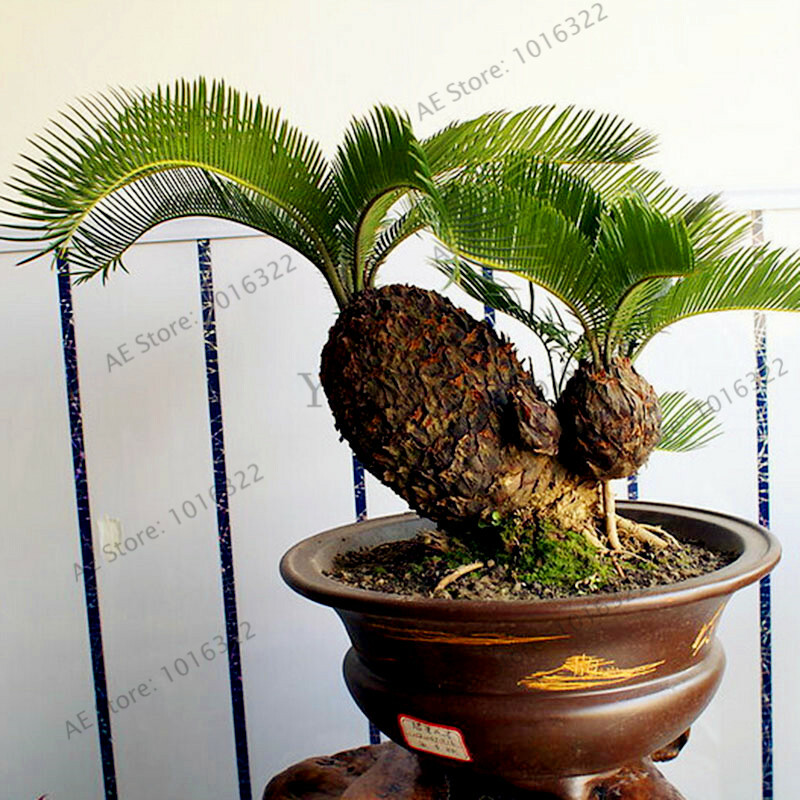 Latin name: Cycas revoluta Thunb. 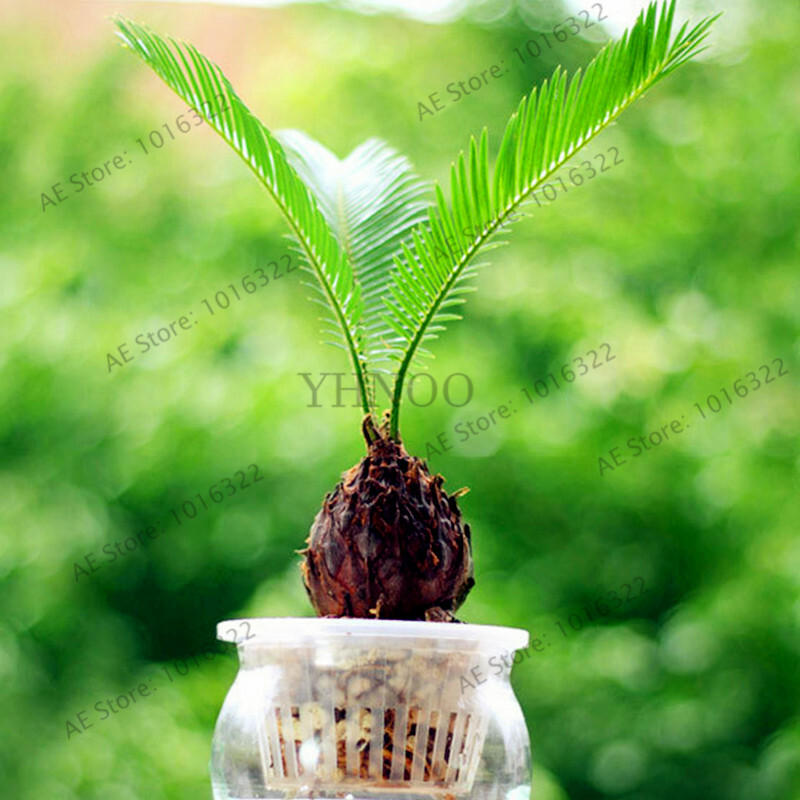 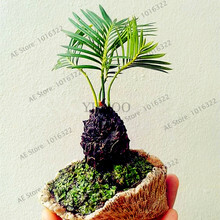 Cycads and tiller breeding; in the autumn harvest mature seeds, sown in high temperature sunny sandy soil land, ditch sowing, ditch depth 6-10cm, ditch from 20-40cm, pitching plant spacing 10-15cm, casing thickness equivalent to seed 2 times the diameter, slightly repressed, covered with grass, water to keep moist. 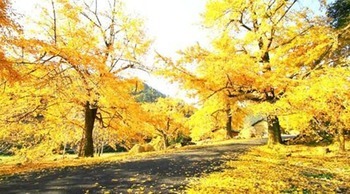 After the emergence of the grass will be scattered.